← Is Wood Badge Training For You? Christmas is always a good time to equip your scout with a few items he might need (or want). So what could that be this year? Two trends you may have noticed lately with regards to outdoor recreation has involved Glamping and Hammocking. 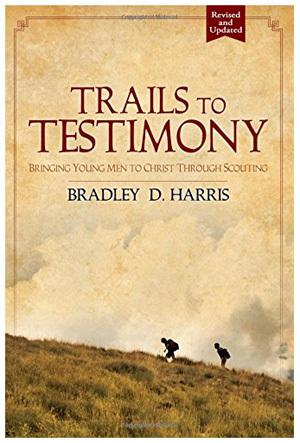 While I hope to never hear about scouts going on a glampout, the craze we saw with hammocks at scout camp a few years back has definitely grown in popularity since then! I’ve seen more and more groups hammock camping, or “hammocking”, than ever before. Instead of boys pitching tents to sleep in on scout outings, they’re stringing up hammocks between anything that will hold them. Check ‘em out… single and double size options from ENO, Hobo and many others! 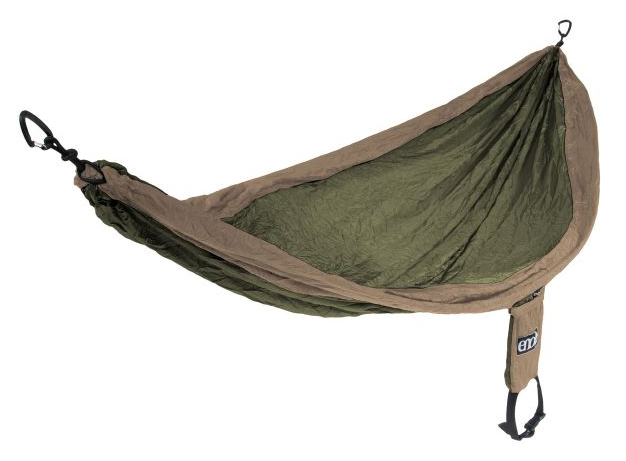 If you like this gift idea, here are a few other related accessories that could enhance a scouter’s hammock experience. Eagle’s Nest Outfitters seems to have zeroed in on this market with a full line-up of hammock products and accessories. 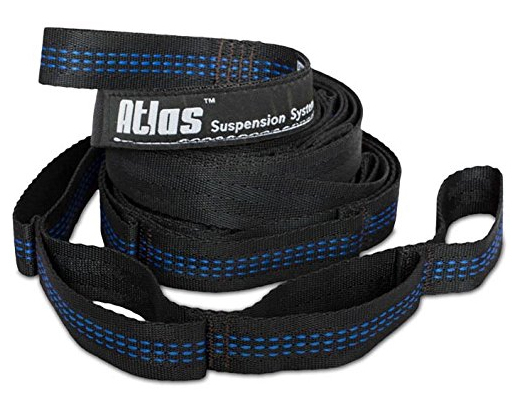 Their “Altas” strap system comes in two lengths: 9ft and 13.5ft. With carabiner loops every few inches, the adjustment points are aplenty! If these fancy straps are too spendy, they’re just made out of climber’s webbing after all. So you could get a long section of that and use the only hammock knot you’ll ever need (according to Hobo Hammocks). Every tent that I’ve ever seen comes with a rain fly. Hammocks, on the other hand, do not. Therefore, if you were to be out hammocking when a storm rolled in, you would probably want to “be prepared” with some kind of rain tarp. Right? I mean, being wet while camping is miserable…and you can imagine just how miserable it would be laying in something that is actually collecting the water as it falls on you. 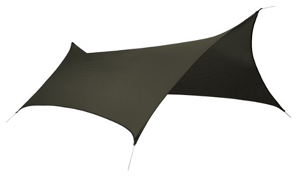 So… a rain tarp designed to hang over your hammock seems smart if you’ve chosen this for your outdoor accommodations. 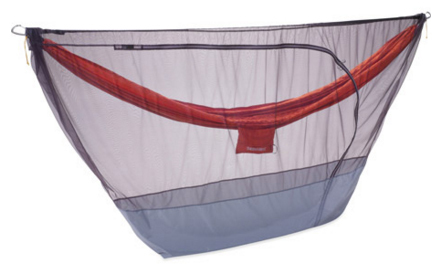 Term-A-Rest even offers an enclosed zippered bug shelter to prevent those pesky flying things from interrupting your slumber…how clever! I’m guessing all these products are interchangeable if you like a hammock from Brand A, straps from Brand B and a tarp or net from Brand C. Pretty creative line of new outdoor products if you ask me! This trend definitely packs smaller and lighter than a tent would for backpacking…if your back can handle that position all night. Have you tried hammocking? What do you think?? This entry was posted in Gear Guide and tagged backpacking, boy scouts, camping, eagle's nest outfitters, ENO, gear guide, gift idea, hammock, hammocking, hobo, mosquito net, scout outing, therm-a-rest, trending, webbing. Bookmark the permalink.